When the time comes to make that exciting international move, the task of transporting your belongings to your new home can be daunting. You might have questions, such as: How fast can I ship my belongings overseas? Can I ship large or delicate items like a car or a piano? Will I be able to track my cargo on its journey? Many expats-to-be opt for the convenience of hiring an international removals company, who can arrange everything from packing to shipping. But if you don’t mind doing a little legwork yourself, you can make serious savings by dealing directly with a shipping company. 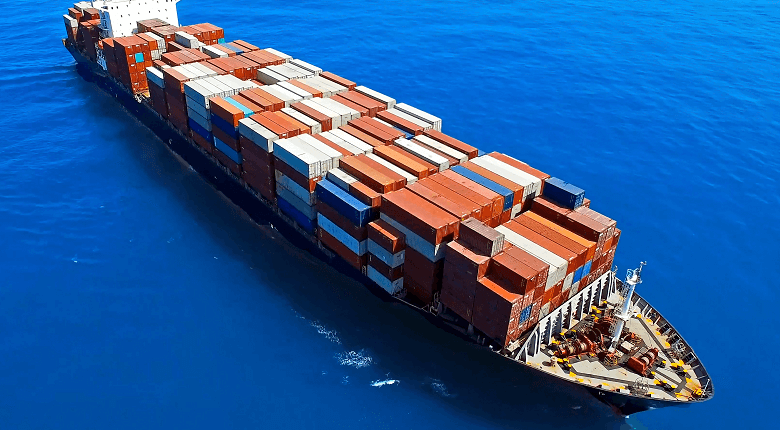 We’ve compared tons of shipping companies on a variety of factors from price to customer service, to bring you a rundown of the best international shipping companies for your move. Check out who made our list below! 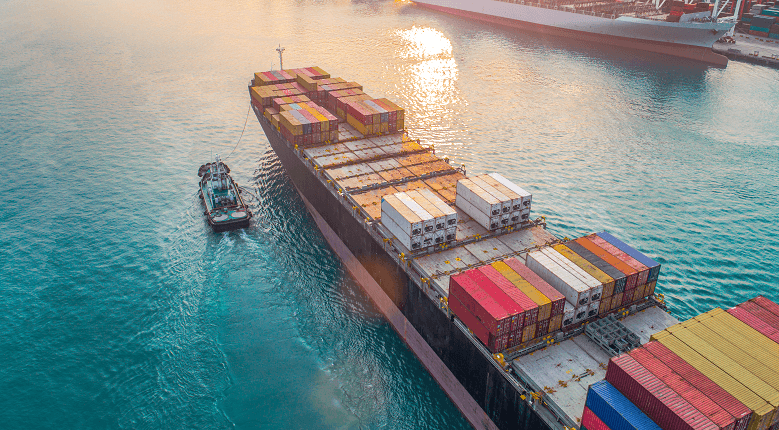 The 10 best shipping companies are: Maersk Line, Evergreen Line, DFS Worldwide, CMA CGM Group, Anglo Pacific, China Ocean Shipping Company (COSCO), E Pearson & Sons, MoveCorp, Mediterranean Shipping Company, and Baggage Hub. Check out the table below for the lowdown on each shipping company! 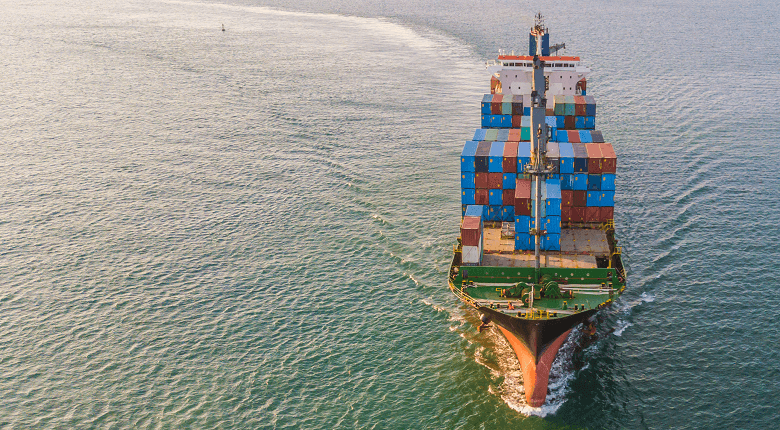 This Danish shipping giant has over 630 vessels, 374 international offices and they ship a whopping 12 million containers a year. Maersk Line offers global shipping to over 120 countries from Australia to Venezuela. They’re known for their eco credentials and reliability. 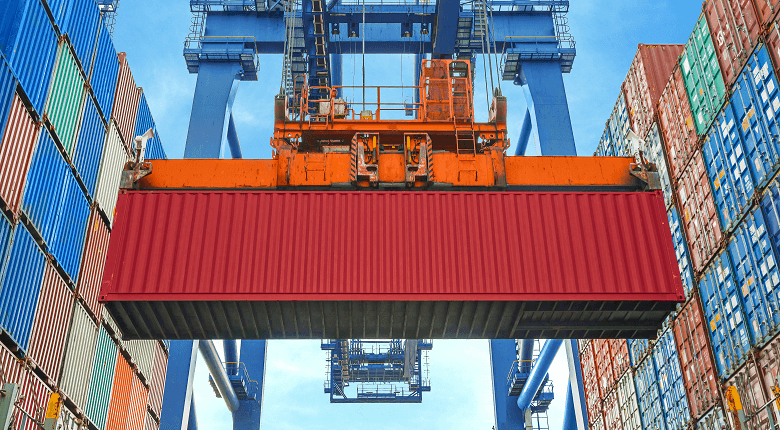 Prices are based on a Basic Ocean Rate (BAS) – that’s the basic cost of shipping your container – plus any mandatory surcharges that apply, such as terminal handling and peak season charges. You can then choose from a range of additional services, at an extra cost, including a controlled atmosphere in your container or keeping your garments on hangers. Special delivery services and inland transportation are also available. Taiwanese shipping and logistics company, cover all aspects of shipping from door-to-door collection to customs paperwork. 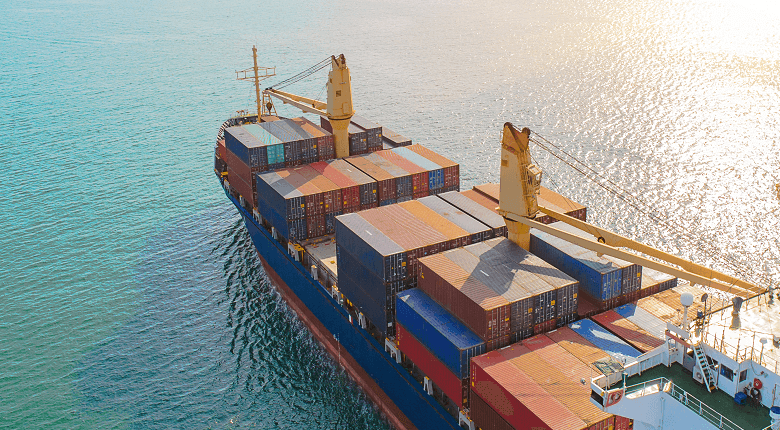 Their ships are much smaller than many of the other large shipping companies, which means they fill up with containers faster – and that can make for shorter shipping times for you. It also keeps their prices competitive. Evergreen Line operates in around 80 different countries. Their busiest routes run between Asia and the US, but they also ship to Europe, Asia and the US East Coast. Their UK to the US East Coast route is one of the fastest services of its kind. You might have used this company to courier a parcel, but did you know they also offer international freight shipping? 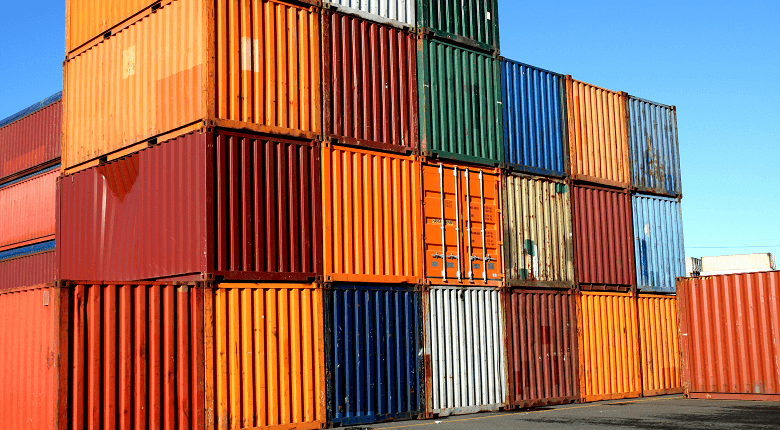 Known for their competitive rates, DFS Worldwide offer 20ft and 40ft container shipping and customs clearance. 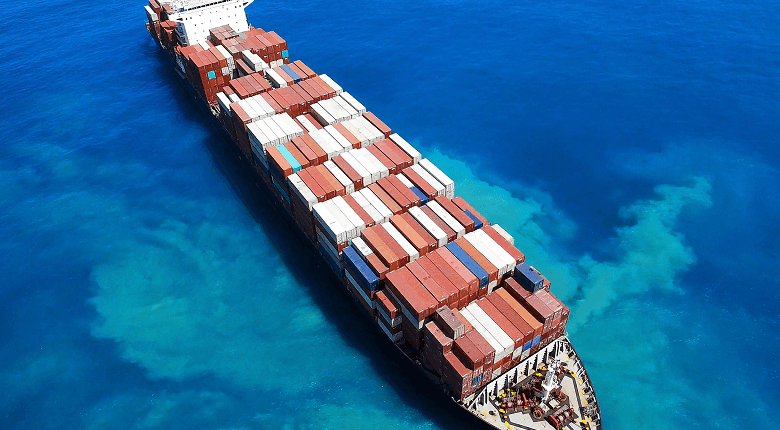 They ship to all major ports around the world and their user-friendly computerised tracking system means you can follow the progress of your container. Depending on the size of your shipment, opt for door-to-door services for convenience or choose port-to-port to keep costs down. They offer LCL (less than container load) shipping, allowing you to share a container if you don’t need to fill a whole one – again, keeping costs low. Great for singles and students. If you have XL cargo to ship, such as a beloved luxury car for example, French shipping group CMA CGM are top of that game. As the third largest shipping company in the world, they specialise in shipping cargo with non-standard dimensions. Their fleet of 428 modern ships call at no less than 450 ports around the world. And what’s more, their bamboo-floored containers are leading the way in environmentally-conscious shipping. Anglo Pacific is the UK’s largest international removals and shipping company. 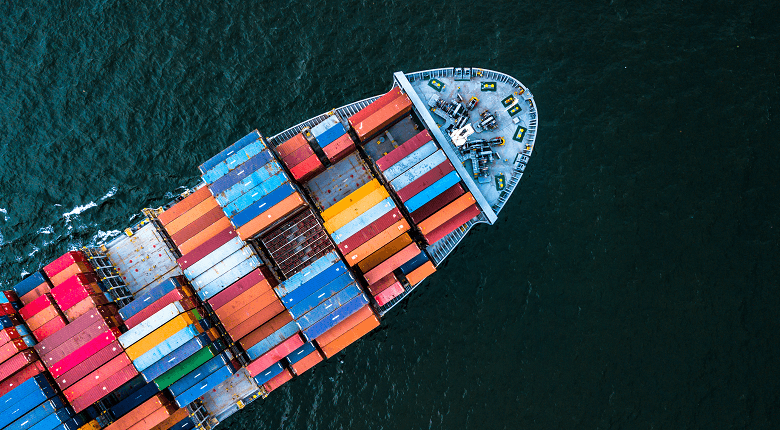 Handling over 20,000 shipments a year, they partner with Maersk Line to link Europe with Australasia, the States, Asia and Africa for a truly global network. You’ll find a range of specialist services on offer including car shipping, fine art handling and a complete packing service. Plus, they’re accredited with the Overseas Group of the British Association of Removers (BAR). 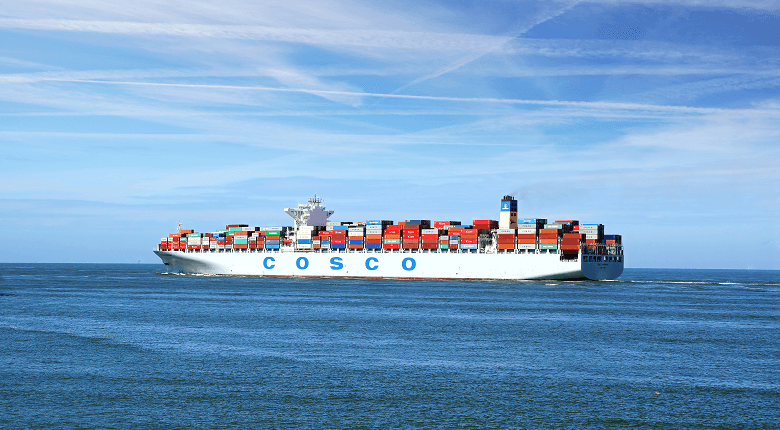 COSCO are a huge global shipping company with over 1,000 vessels. While much of their network is based in China, they operate over 80 international routes linking Europe, the Pacific area, Africa, the US and Latin America. With local offices on all five continents, as well as online tracking, door-to-door pickup and a handy mobile app, they are known for their excellent customer service. Still going strong after 100 years in the business, Pearson specialises in European removals. While they operate the UK’s largest fleet of international removals vehicles, they work with trusted global partners to cover long-distance shipping and air freight. Customer service is at the heart of this company, so expect a dedicated personal Move Manager, great insurance, packing and furniture assembly services – and even cleaners to save you the trouble of getting your old house spick and span. MoveCorp, based in the UK, may not command their own shipping fleet – but they do have an extensive global network of service partners who can get the job done! As such, they offer a versatile service covering everything from one box deliveries to full-blown international removals. They can save you stress by packing everything up and you’ll be assigned your own personal Removal Co-ordinator to handle with your move. With a list of accreditations as long as their arm – including the International Association of Movers (IAM) and the Federation of European Movers Association (FEDEMAC) to name just a few – they’re a trusted choice. As one of the largest shipping companies in the world, the Mediterranean Shipping Company offer a wide range of routes and services. Their vast fleet depart regularly, making for fast transit times and fantastic reliability. With 480 global offices, you’re likely to be able to deal with a local office. Their network of road, rail and river services mean they can usually deliver door-to-door services, wherever in the world you are heading. UK company Baggage Hub provides a one-stop shop for anyone moving overseas. They cover storage, shipping by air, sea and road, and all of your packing requirements. They can even help you settle into your new country – from advising on international banking to finding temporary accommodation. Popular with students thanks to their cost-effective shipping and expert student services, Baggage Hub also offers bespoke relocation services to more seasoned expats and corporate customers. Online tracking, a transparent Rate Calculator and comprehensive customer service keep things running smoothly. If you need to ship your belongings overseas, then there’s plenty of good quality shipping companies for you to choose from. Whether you need to ship particularly large or special items, want your belongings to be transported speedily, or are simply looking for great value for money, there’s a shipping company for you. Whichever company you go for, leave yourself plenty of time to make the arrangements. Talk everything through with the shipping company so they know your needs and you know exactly how the process will work. Time spent preparing now means less stress later! To receive up to six personalised shipping quotes, simply fill in the short form at the top of the page. We’ll ask you a few questions about yourself and your move, so that we can match you with the right shipping companies for your needs. How do I choose a shipping company? How much does it cost to ship my belongings overseas? It’s difficult to estimate exactly how much it will cost to ship your belongings overseas because it depends on so many factors, such as how much stuff you’re moving abroad and where you’re moving it to and from. In general, you should expect to pay anywhere between £1,000 and £3,000 to ship a container load of your belongings overseas. 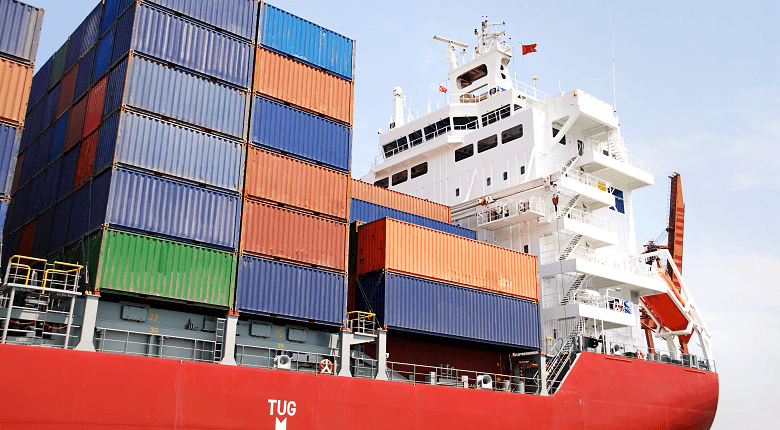 To find out more about how much it costs, visit our guide on container shipping costs. Do shipping companies pack my belongings for me? Usually not. Shipping companies simply transport your belongings overseas; they expect you to have properly packed your possessions before they’re loaded into a container. Some shipping companies (such as Baggage Hub and Movecorp) do offer packing as an additional service, but most people hire an international removals company to do it for them. You could even choose to pack your belongings yourself. Read our useful guide on moving furniture abroad for our top packing tips.